Almost every good idea has a few bad counterparts. Creative Heroes regularly stumble upon very bad ideas right before finding the jolly good ones. This is, of course, part of our design process: we want to get past the low hanging fruit as quickly as possible. But sometimes bad ideas can be really entertaining. And by bad, we do not mean mistakes or just not so good ideas, but bottom out bad. Although sometimes shocking, brilliantly bad concepts are often hilarious. And sometimes useful in the future. Therefore we gladly donate the very bad of our ‘slips of the mind’ to the bad team of Dubilo.com Andy Rucker and Randy Dutch. 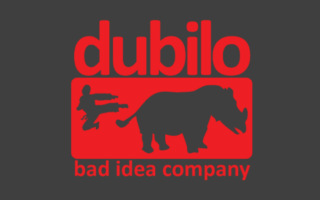 PS: for crazed-out brainsforms, the Dubilo team is for hire, but they are known to be crazily expensive.